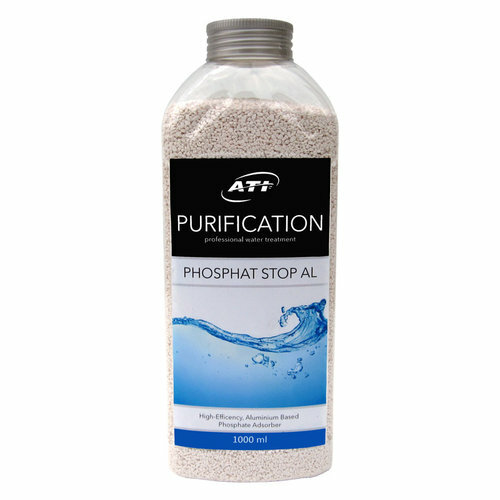 ATI Phosphate Stop AL is a high-efficiency, aluminium based phosphate absorber. 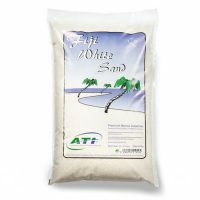 ATI Phosphate Stop AL is a high-efficiency, aluminium based phosphate absorber. Due to its open pore structure it out performs similar products. Phosphate Stop AL can bind up to 80.000 mg PO4/kg. In addition it binds various organic compounds and pollutants (eg. humic acids) silicon and some heavy metals. 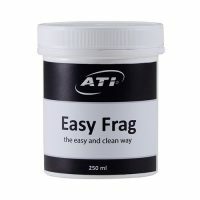 In the first 24hrs of use ATI Phosphate Stop AL will also remove heavy metals before releasing them again so for effective heavy metal removal ATI Phosphate Stop AL should be removed after the 24hrs of use and discarded. With regular ATI Phosphate Stop AL use, Activated Carbon may not be needed. 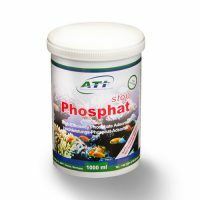 We recommend using between 25 and 50g Phosphate Stop AL per 100 litres water, but as every aquarium is different you should monitor po4 levels closely to determine whats best for your aquarium. Rinse well before use, until water runs clear using clean RO water. ATI Phosphate Stop AL should be used with as little movement as possible, a light tumble is fine. 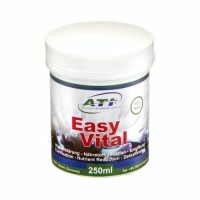 If used aggressively it may raise (although not harmful) Aluminium levels in the aquarium. This can be counteracted by using normal ATI Phos stop which will absorb the aluminium whilst lowering phosphates.